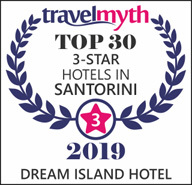 Description: Dream Island Hotel guarantees your comfortable stay in a pleasant environment with extraordinary decoration, modern design and, above all, friendly and excellent service. 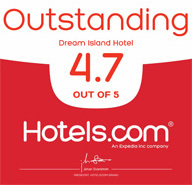 The accommodation needs vary, and at Dream Island Hotel, we are well aware of that. Thus, we have made sure that your stay in a quadruple room guarantees you great comfort.